The Betty Boop™ Skyline design is molded in and will not fade or wear-away. 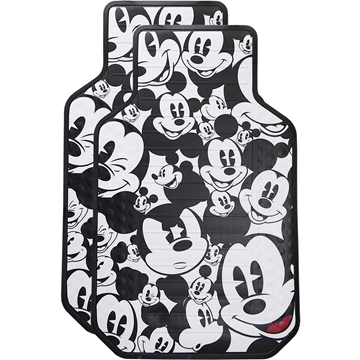 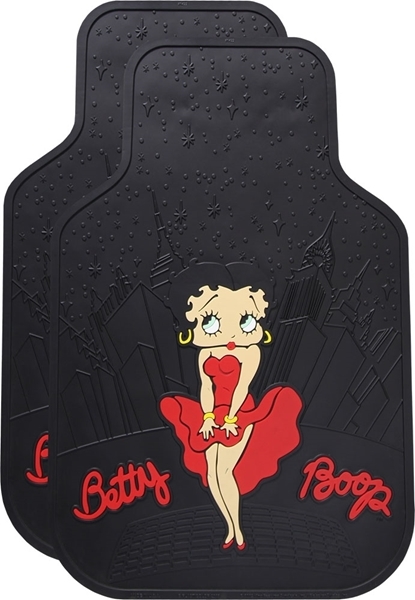 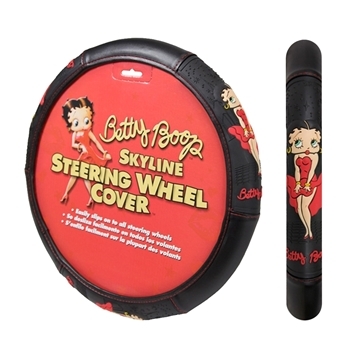 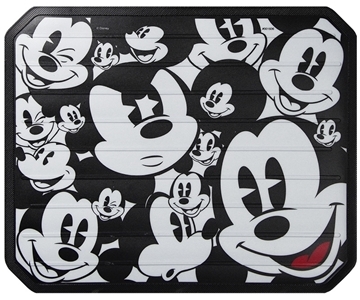 Betty Boop™ Skyline Floor Mats easily clean with soap and water. 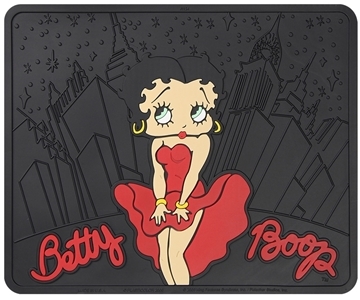 Each floor mat measures approximately 16 1/2” wide X 25” tall.